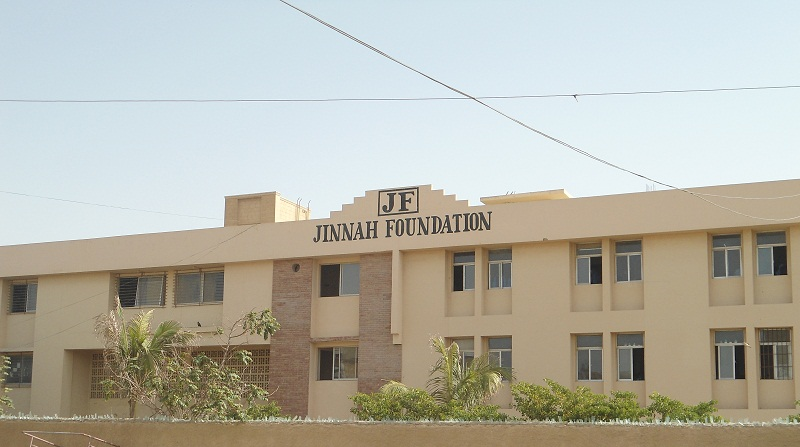 "JINNAH FOUNDATION (MEMORIAL) TRUST - A COMMITMENT TO EDUCATION AND HEALTH"
Jinnah Foundation (Memorial) Trust (Jinnah Foundation) was established and registered as a charitable trust in 1989 with the main object of human development in the field of primary education and health. 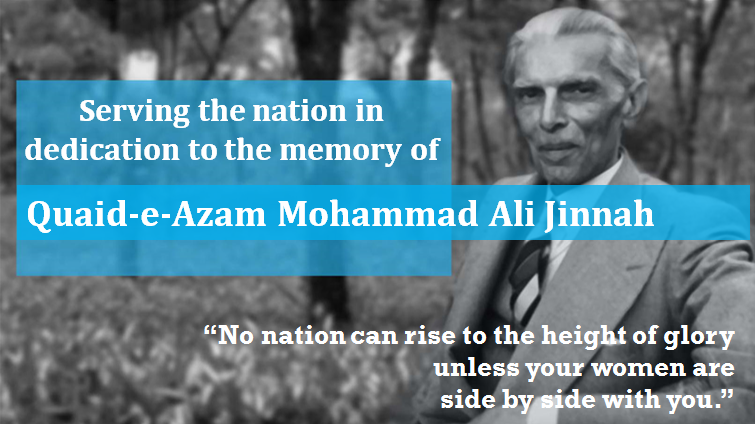 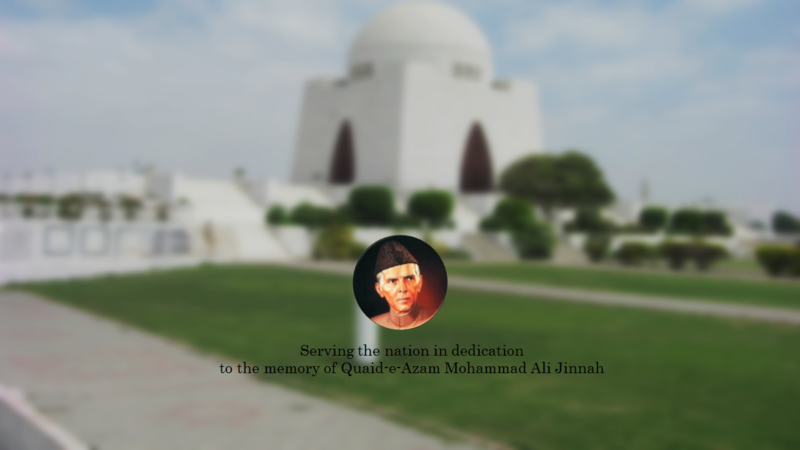 Jinnah Foundation is dedicated to the memory of Quaid-e-Azam Mohammad Ali Jinnah as a lasting tribute and in acknowledgement of the monumental role played by the Quaid in the struggle for the creation of Pakistan. 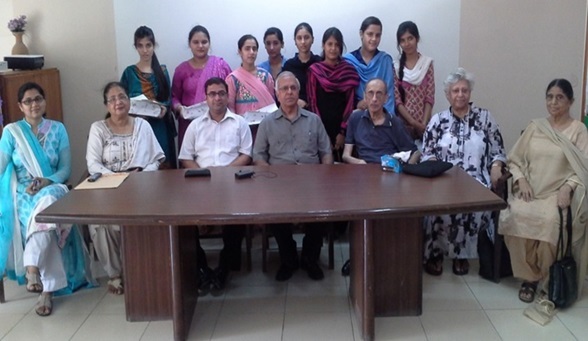 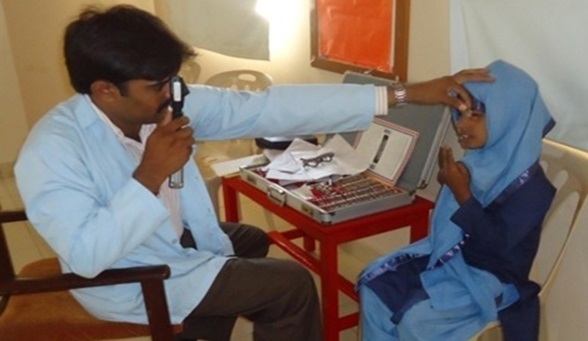 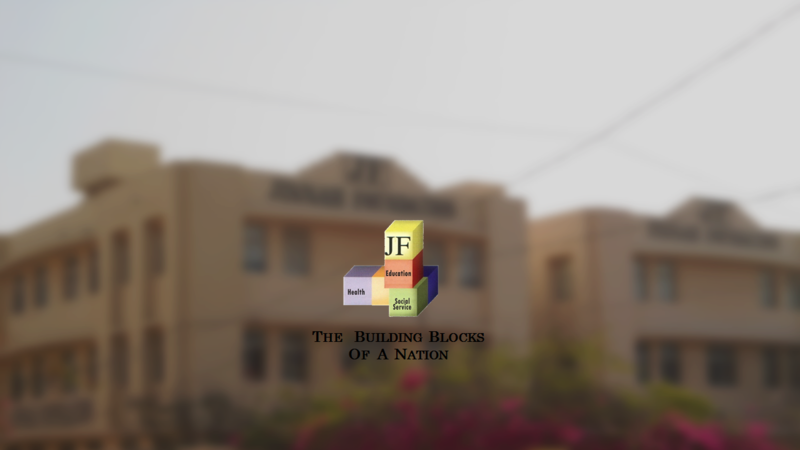 As part of its mission to provide quality education to the economically challenged sections of society, Jinnah Foundation School which was established in 1989 by Jinnah Foundation and attracts a large number of eager to learn children from the area. 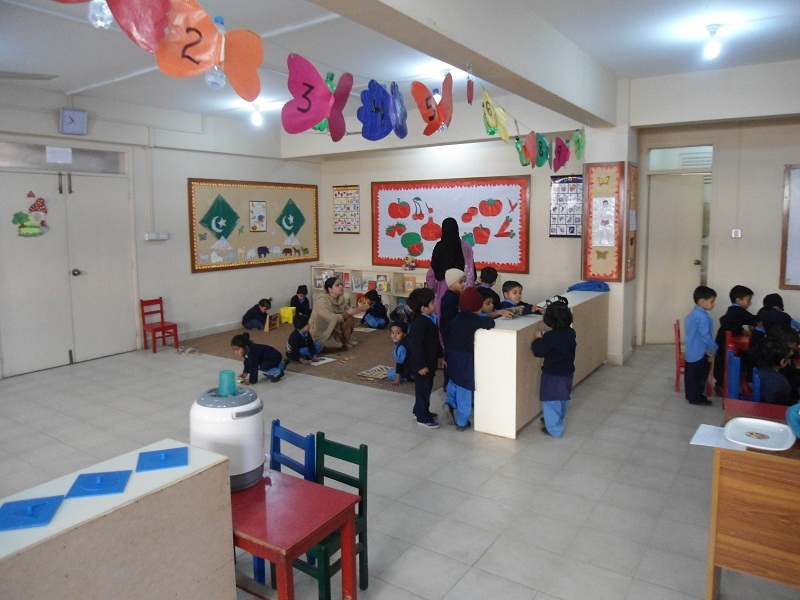 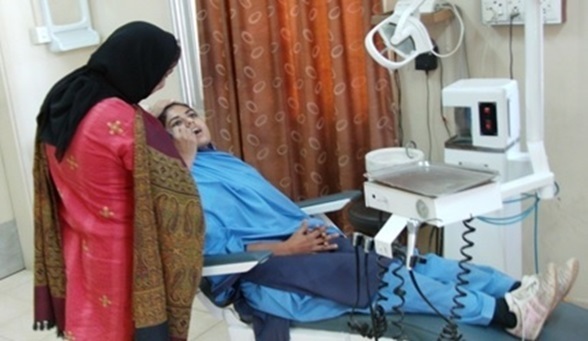 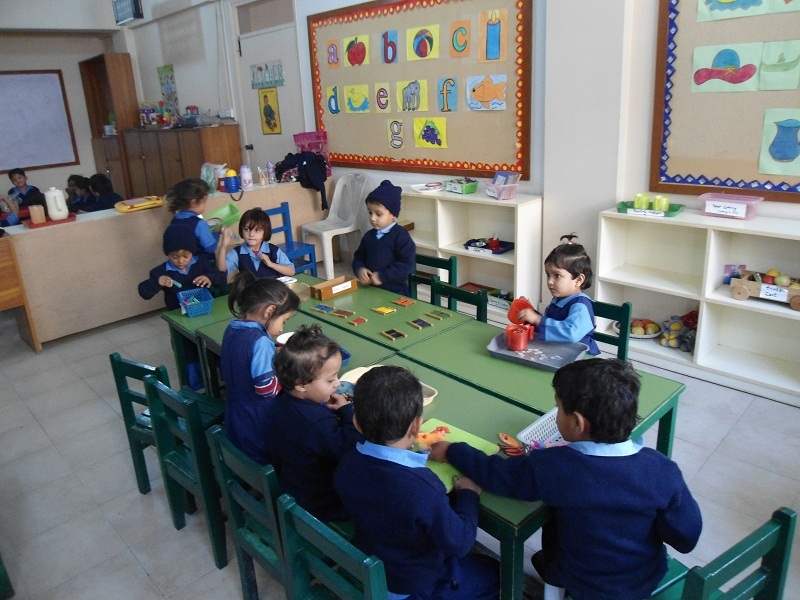 In spite of being located in a highly under-developed poor area of Karachi, the Jinnah Foundation School provides good quality education in a good quality building which is fully furnished and equipped for the purpose of a school. 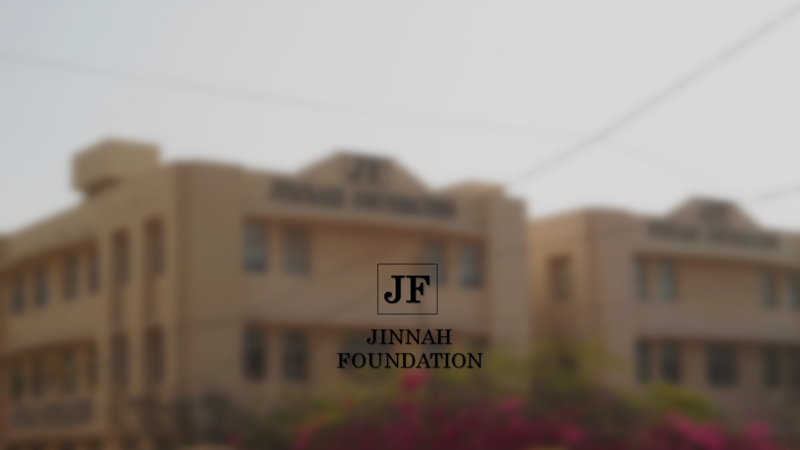 The Jinnah Foundation School stands out as an exemplary institution dedicated to improving the life and living conditions of our younger generation who will hopefully grow up and become responsible citizens of tomorrow.